Glorious. 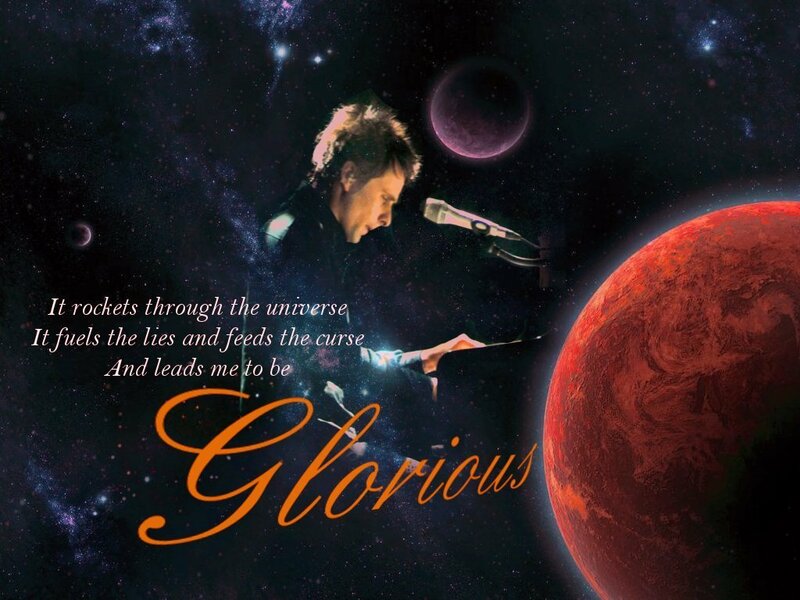 A blend of several pictures to the chorus of Glorious. HD Wallpaper and background images in the Matthew Bellamy club tagged: muse matthew bellamy matthew bellamy matt guitar 2009.